12 p.m. ET: Show open with an appearance back at UFC on FOX 30. 12:20 p.m.: Brandon Gibson acts as our Monday Morning Analyst guest to examine the light-weight major event for UFC Calgary and expect UFC 227. 12:40 p.m.: Cub Swanson checks in ahead of his UFC 227 clash other Renato Moicano. 1 p.m.: Referee Herb Dean will assist break down exactly what we saw this weekend break from an officiating viewpoint. 1:20 p.m.: Germaine de Randamie joins us to chat concerning her sabbatical from MMA, just what’s following as well as a lot more. 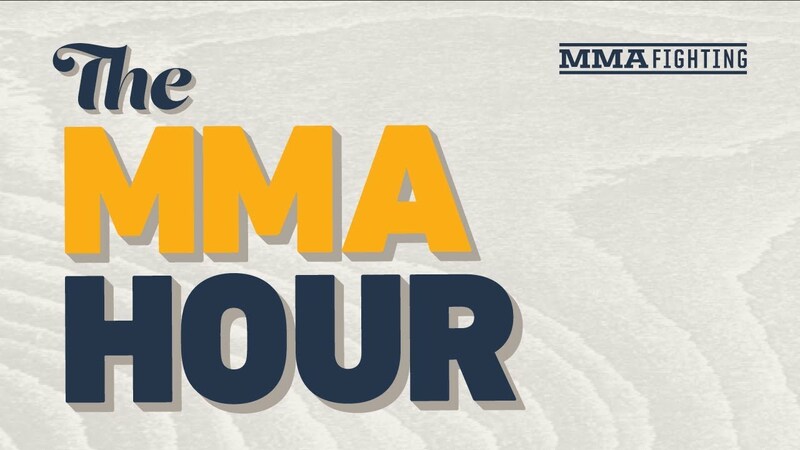 1:35 p.m.: The Sound Off showcasing your calls, tweets and more on the current in MMA. I’ll also be bringing back the Weigh-In for more content perspectives. Be certain to always call the hotline at 1-844-866-2468. Watch the program online listed below beginning at 12 p.m. ET/ 9 a.m. PT/ 5 p.m. GMT.